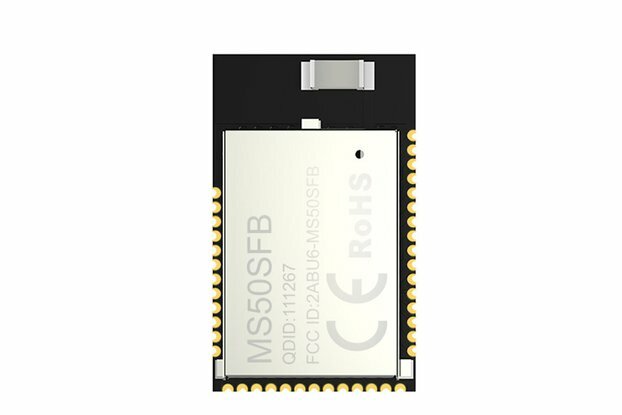 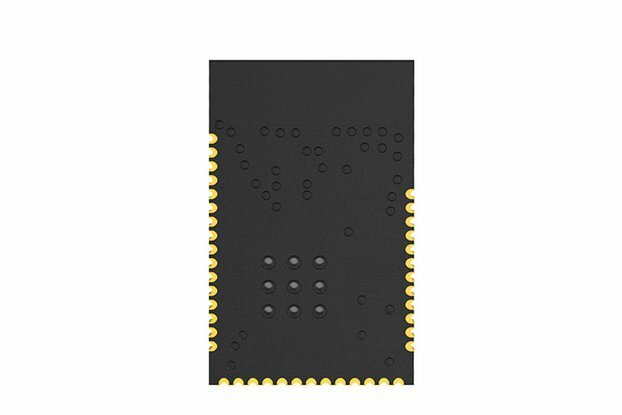 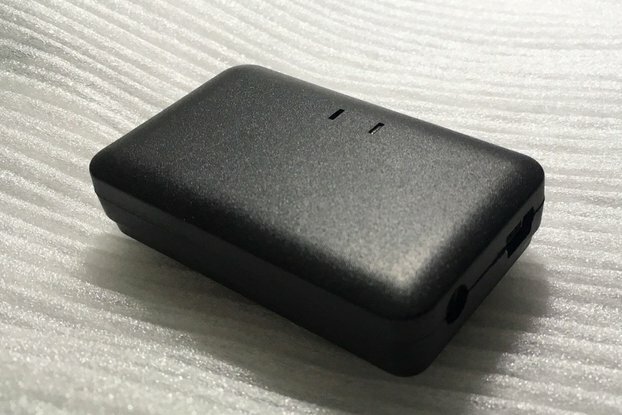 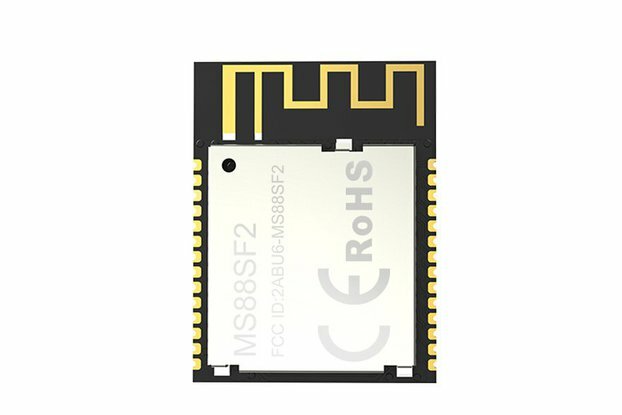 G1 is a Bluetooth low energy (BLE) to Wi-Fi connectivity gateway without the uses of smartphones or apps. 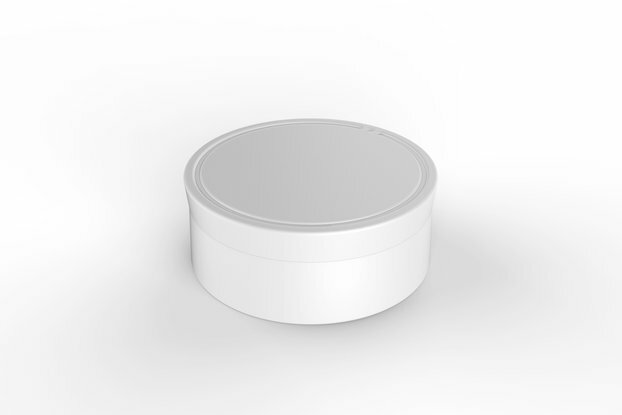 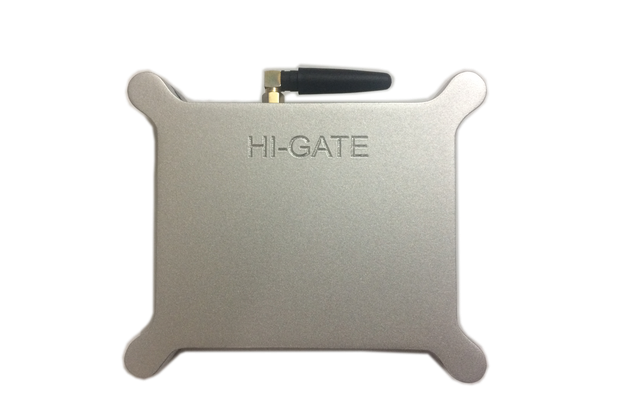 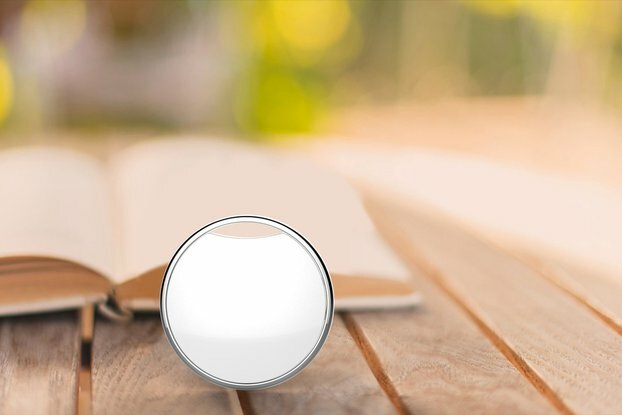 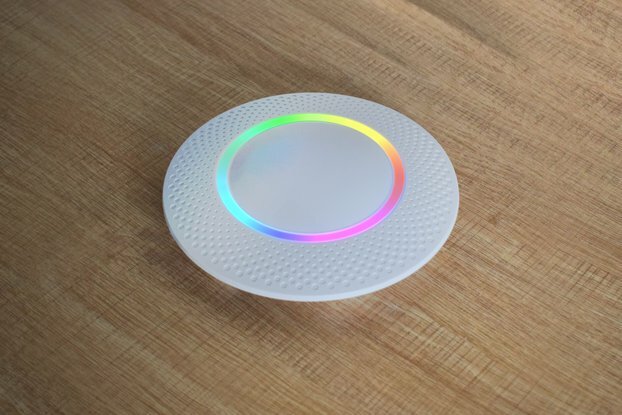 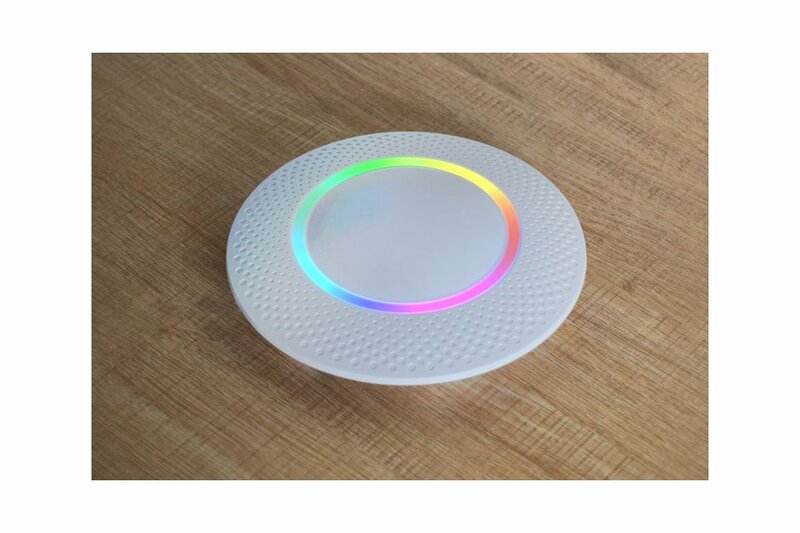 The G1 gateway collects the data from iBeacon, Eddystone, BLE sensor and other BLE devices, and then sends to the local server or remote cloud server by HTTP / MQTT / mbed (ARM) protocol over Wi-Fi / Ethernet / Cellular. 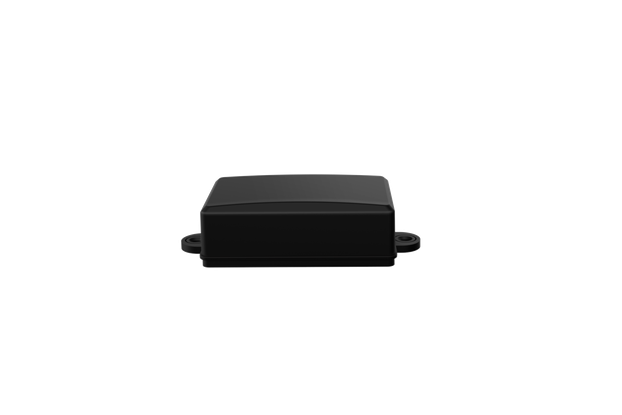 This product is with a color lamp ring on the top to indicate the status of G1 Gateway. 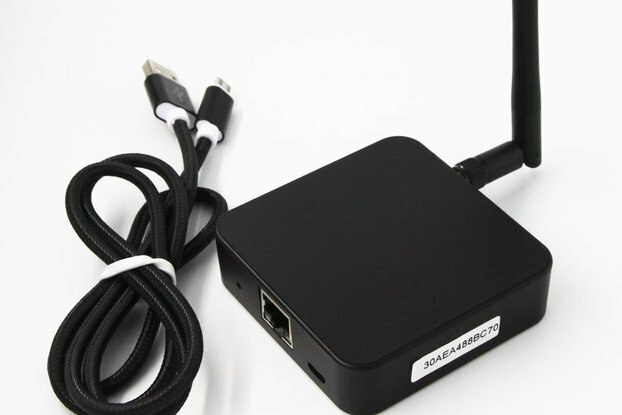 OpenWrt, Linux distribution for embedded devices.